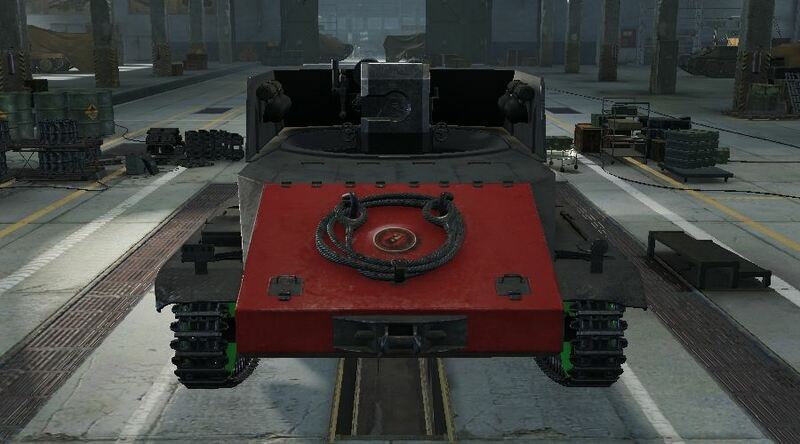 How doea the Rhm-B.Wt lived after taking two shot on its side from superpershing tank have fired two 3.54 AP Composite-Rigid HVAP M304 Penetration 194-322mm Damage:240-400 ? When Rhm-B.WT side armor is 10 mm ? I only manage to do 498 total damage with two HVAP ? 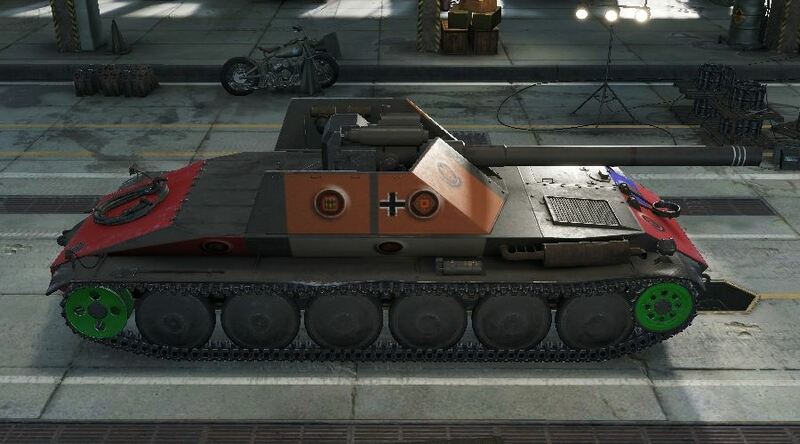 this tank needs a major buff give it a 175mm pak gun with 300mm of pen and 900 average damage and a rate of fire of 12.59 secs. Cheers! 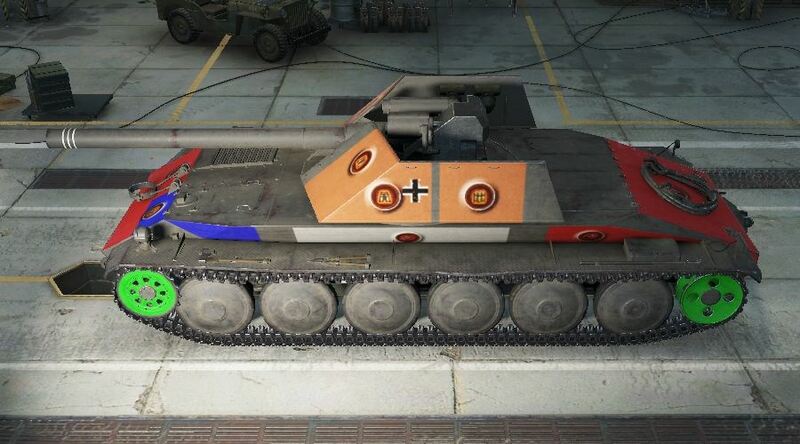 oh and increase the health to 1500 and the frontall armour to 120mm side 90mm and rear to 45mm and the the turret to 200mm allround. 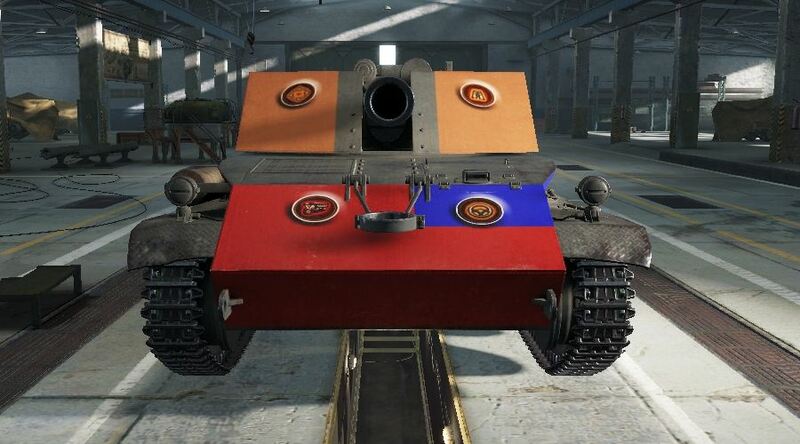 since this tank is very underpowered i feel this is very very suitable for the tank.